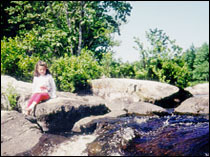 Bear Falls Wilderness, is an eco-friendly campground owned and operated locally. Bear Falls is very special, very. 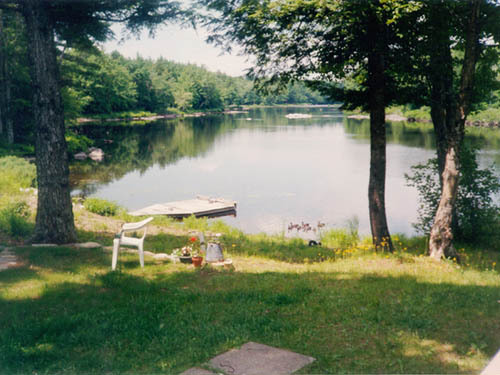 The campground is located on Canada's East coast near the picturesque town of Greenfield, Queens County, Nova Scotia. Covering 240 acres and over 2.9 kms of remote Medway River frontage, you will experience nature at its finest here. 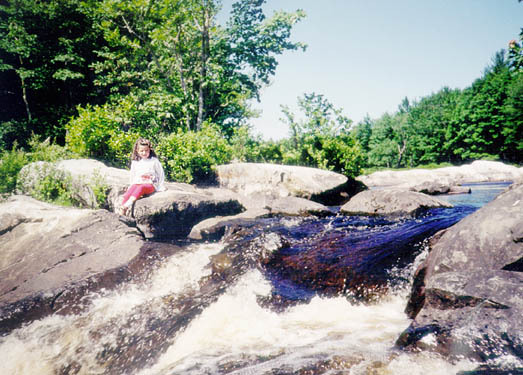 Please check out the other pages on this site for information regarding the types of campsites , rates, events, etc, or send us an email, Visit my songs page for my original songs.